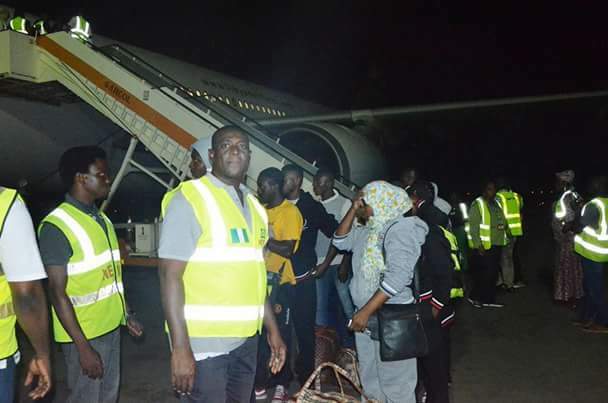 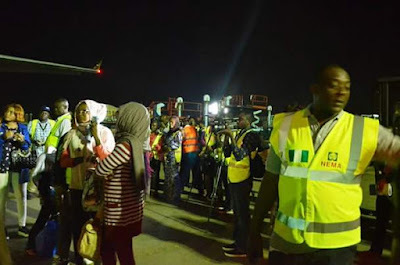 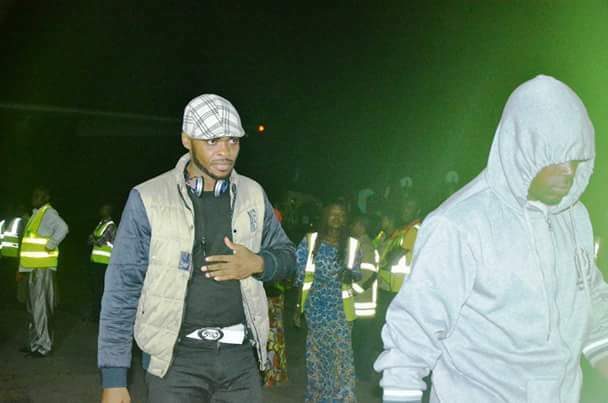 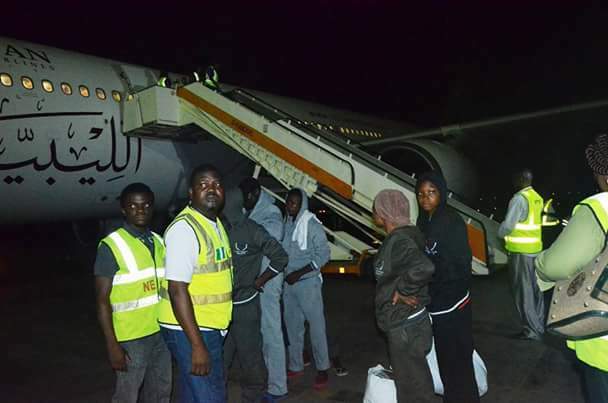 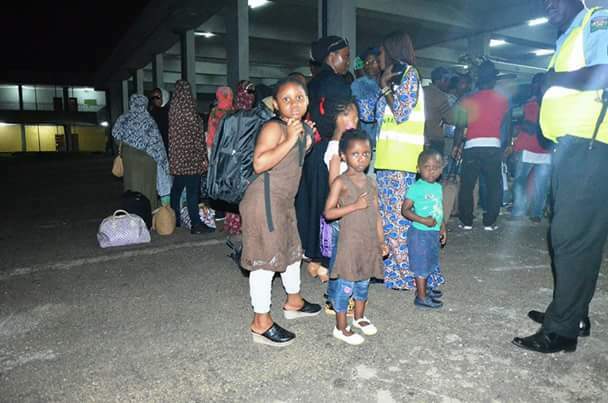 Photos: 262 stranded Nigerians return from Libya – Royal Times of Nigeria. 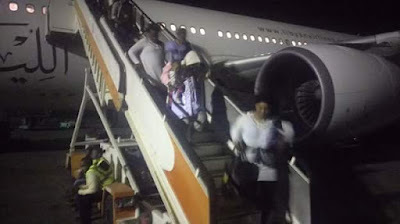 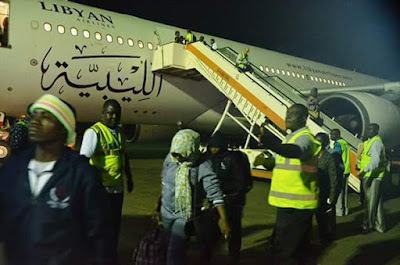 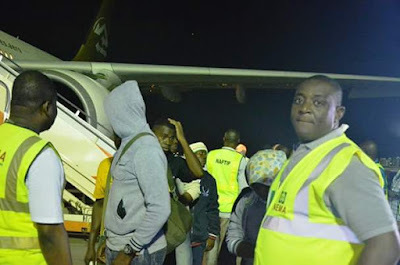 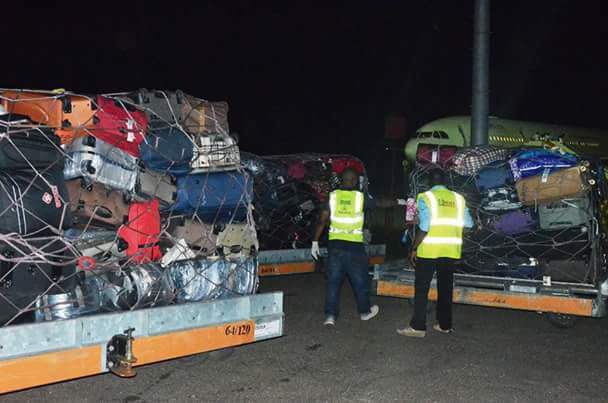 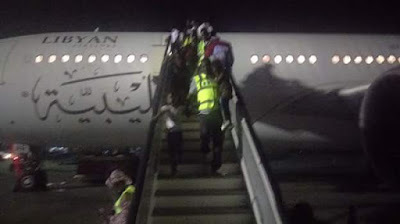 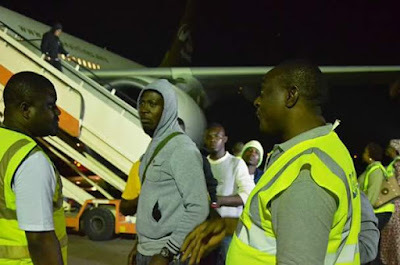 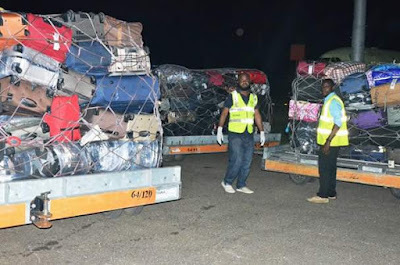 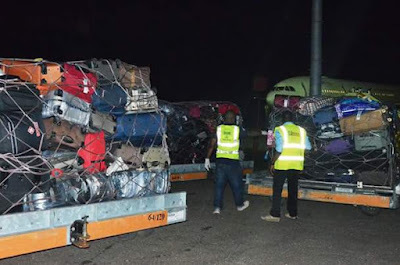 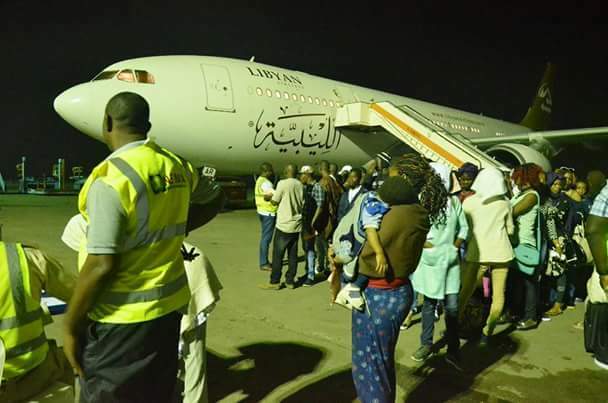 262 stranded Nigerians in Libya voluntarily returned to the country through the humanitarian services of the International Organisation for Migration (IOM). 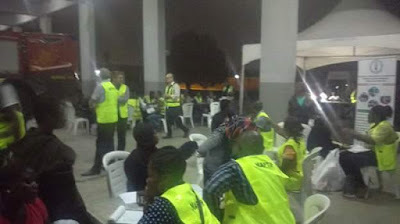 The returnees were received at the Hajj Camp, Murtala Muhammad International Airport, Ikeja, Lagos by the National Emergency Management Agency (NEMA).